Have you ever walked on broken glass? Or experienced walking on a bed of nails? Not something that you would ever wish for yourself or anyone. But this is exactly how you would relate to if you have bad heels. It’s frustrating, extremely painful and debilitating. Many of us who have experienced plantar fasciitis have had the firsthand experience of how the pain takes over your mind and stops your world. Heel pain is a symptom and the most common reason why you might have it is because of plantar fasciitis. So what is this difficult-to-pronounce “Plantar fasciitis” (“Plan-ter fash-ee-eye-tus”) all about? Before I explain what plantar fasciitis is, let me provide you with a simple understanding of what your body is made of. Most of us know that our body is made of muscles, tendons, bones, joints and so on. The most overlooked part is “fascia.” Fascia is the largest sensitive band of tissue that covers and cushions each and every internal structure of your body. Kind of like your body’s internal cling film. 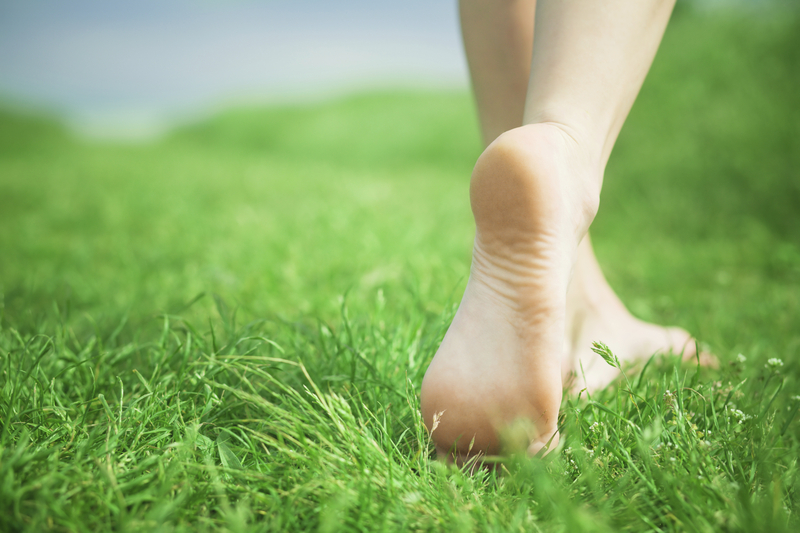 Plantar fascia is one such superficial taut band of fascia present beneath the skin on the sole of your foot. This elastic band runs from the heel of your foot to the front of your sole towards your toes, supporting the arches of your foot to distribute your body weight onto your feet. It acts like an inbuilt trampoline with great shock absorbing properties. So when there is weakness, pain, loss of hydration, inflammation or tear of this fascia, it causes a direct pressure of your body weight onto your heel causing sole pain. 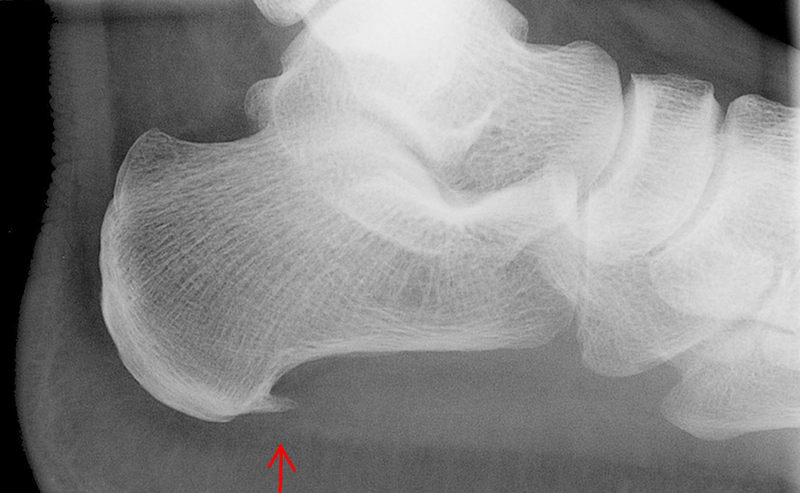 Over time, there could be calcium deposits developing underside of your heel bone called “heel spurs” which could be detected via an X-ray. Are you the reason why you have painful heels? Overuse or micro tear – Fascia damage due to standing for long hours or repeated uphill workouts. 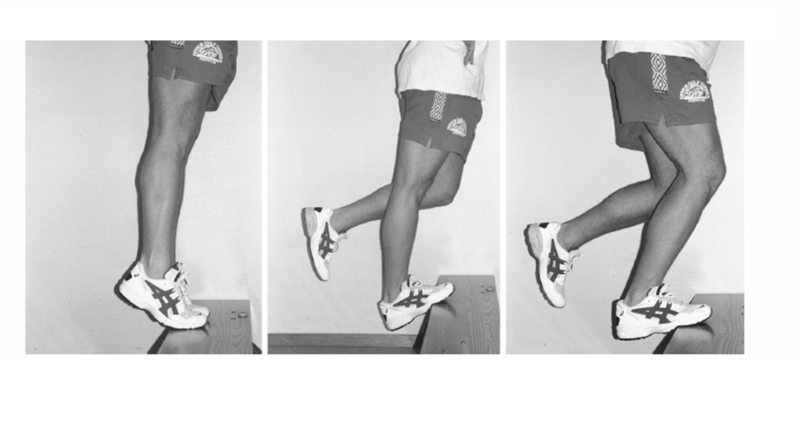 Tight calf muscles – This causing excessive pull and strain to the fascia. Faulty shoes– Too hard or soft surface, high heels (Stilettos) or flat shoes with insufficient arch support. Excessive or sudden weight gain – Due to pregnancy or obesity. 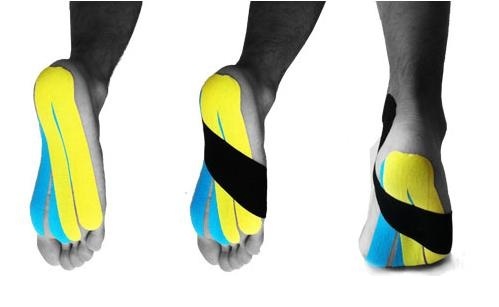 Flat or very high arched feet – This causes the fascia to over-stretch or shorten. Because this condition can be quite the challenge to treat and often take a long time to heal, most clinicians are always finding new effective ways treatments methods. Different techniques of massage will enhance the blood flow to the fascia and promote healing. Ice application reduces inflammation as it contracts the blood vessels and when combined with massage it will reduce pain, inflammation and promote healing. The use of foam roller to bring about a massage-like effect, this relaxes tight calf muscles. Although there are several techniques to stretch your calf muscles, one of the simplest one can be done in sitting with legs stretched out. Use a belt or a towel to wrap around the foot and pull it towards your chest holding both ends of the belt or towel. Hold for 30 seconds and relax. Repeat at least 3 times for best results. 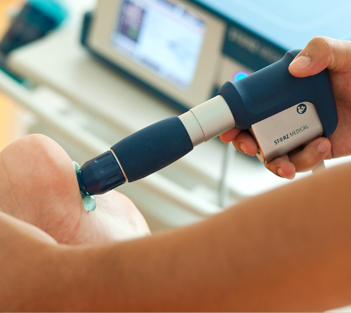 Ultrasound therapy is the use of high-frequency sound waves on injured tissues causing a deep circulatory effect that will enhance tissue healing. “Extracorporeal” means from outside the body and “shockwave” means a pressure wave. So high energy pressure waves are used on injured tissues to reduce pain and recreate micro-trauma to stimulate the healing process. It is also best used for bone spurs treatment. Kinesiology taping is a technique used for applying therapeutic tapes on soft tissues to enhance healing without causing any restriction to joint motion. It will help relax your foot muscles, reduce any swelling and provide support to the arches of your foot. 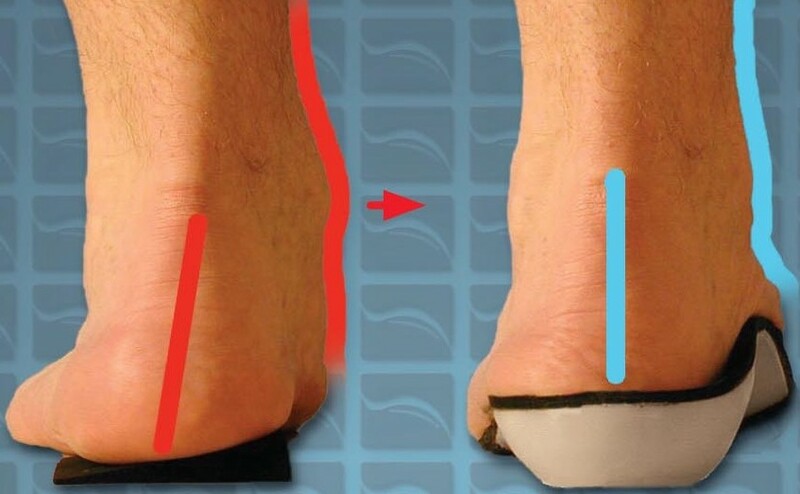 An insole provides support to the arches of your foot and helps to correct high or low arches according to your condition. It helps to evenly distribute your body weight on your feet and mostly used as a supplement to wearing good shoes. It is believed to increase collagen formation that helps normalize tendon structures and improve the load-bearing capacity of the plantar fascia. Now that you know more about your heel pain and it’s available treatments. It would be wise and worth trying some of them. Though you may not be pain-free overnight, but it will certainly help you heal your heel sooner than you think!